Each summer, thousands of party-goers flock to the island to enjoy the Balearic beat in some of the biggest and most famous dance clubs in the world. The ones below helped define Ibiza’s party spirit and are true institutions of the dance scene. 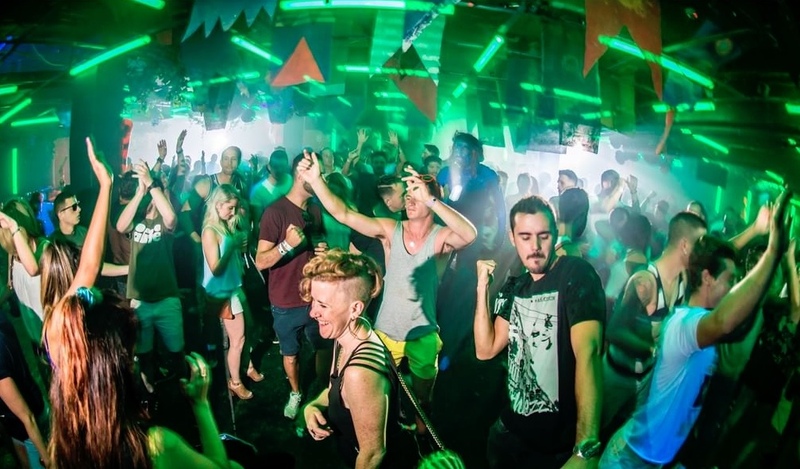 Amnesia, a converted farm house, is one of the first clubs to have opened on the island and is largely believed to be the spiritual home of the genre known as Balearic beat. The club first started playing disco, house and pop in the late 1980s when Argentine DJ Alfredo Fiorito was left in charge — he would play music from 3am to midday at the club’s iconic open-roof venue, which has since been covered. 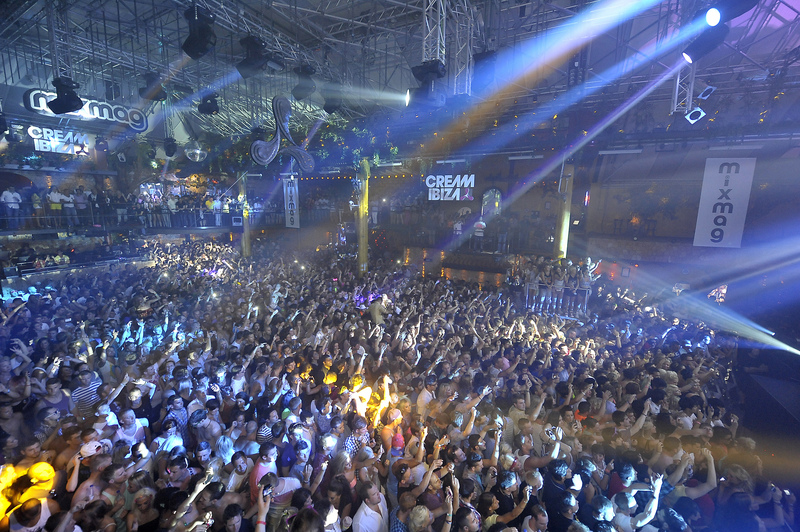 Today, Amnesia has a capacity of over 5,000 people, and is considered to be one of the most legendary venues and an absolute must for anyone looking to experience the real Ibiza party spirit. Today the most famous of the Pacha club group, this legendary Ibiza venue was in fact second in line to be launched by them, opening its doors in 1973 (the first was on the Spanish coastal town of Sitges, 30 minutes from Barcelona). Since then Pacha has been a staple of the Ibiza house and techno music scene, although it has four other rooms playing everything from funk and disco, to hip-hop and R&B. Its resident DJs have included big names such as Bob Sinclair, David Guetta, Benny Bennassi and Pete Tong with his famous Friday night residency ‘All gone Pete Tong‘. 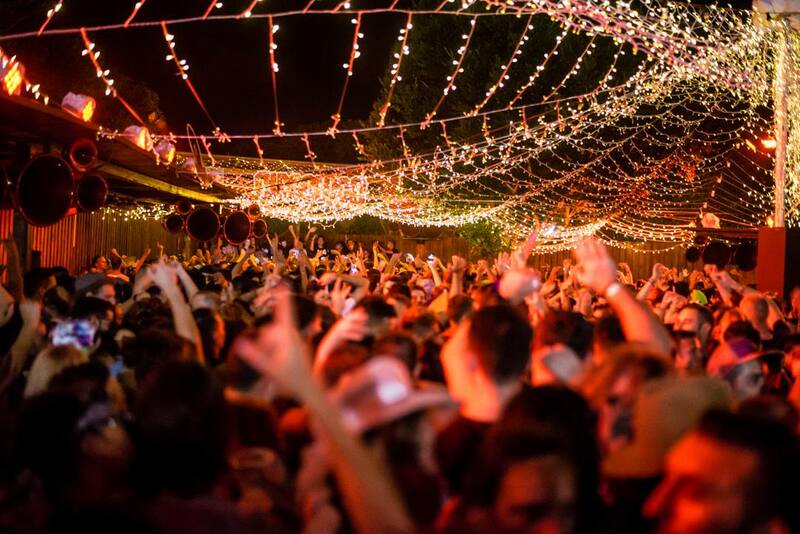 A more recent addition to the Ibiza party scene, DC-10 is perhaps best known for its world-famous Circoloco nights. When the club first opened its doors in 2000, the Circoloco party would start off at 6am on Mondays, just in time to welcome party-goers finishing up the night across the road at Space. Within a few years the club had built up a reputation for playing underground DJs and was also considered a stronghold for the then emergent minimal-techno genre. Despite many attempts by local authorities to shut the club down, many of which proved successful, the club reopened in 2010 and both Circoloco and the Wednesday night Paradise party are still going strong. If you’re a believer that bigger is always better, then Privilege is the club for you. Officially recognized as the world’s largest nightclub by the Guinness Book of World Records, the club (with a main room the size of an aircraft hangar) can host a whopping 10,000 people. Previously a restaurant before turning its hand to dance music, the venue is best known for its legendary Manumission party: originally launched in Manchester in 1994, and considered as the most debauched party in Ibiza at the time. 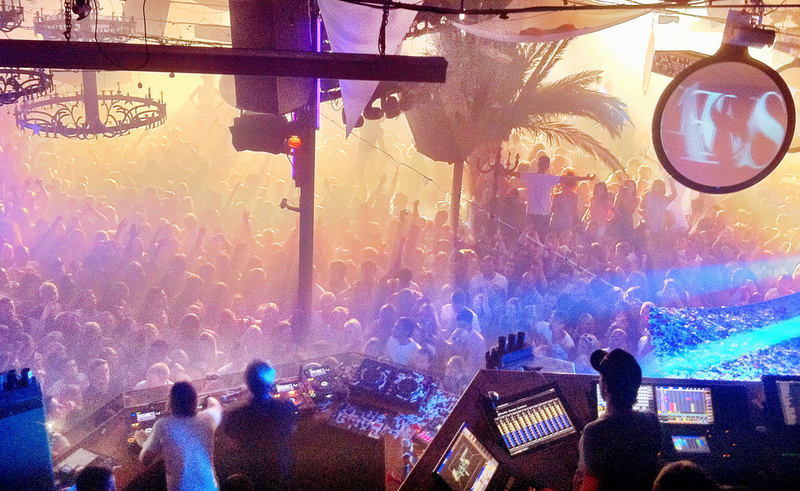 The event ran for 15 years before moving to the rival club Amnesia in 2007. Having opened its doors in 2011, the Ushuaïa is a relative newcomer to the island, though one that has already garnered legendary status on the club scene. Described as a ‘five-start theme park for adults’, the complex includes the Ushuaïa Ibiza Beach Hotel, which fuses the high-octane clubbing experience with luxury-level accommodation that attracts some of the island’s biggest A-listers, plus the likes of Paris Hilton, Leonardo DiCaprio, and Kylie Minogue. 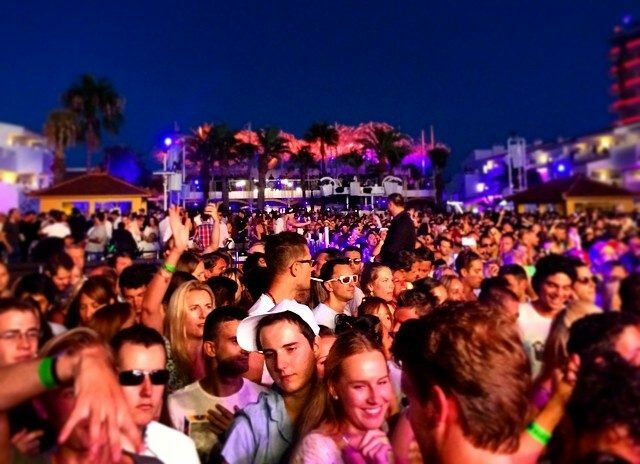 But people mostly come to Ushuaïa for the amazing open-air parties that take place around the main pool. Owing to its unusual opening hours – with club nights winding up around midnight – it has become not only the place to warm up for parties, but also very much a destination club in its own right. Rumours abound that Ushuaïa Entertainment’s newest venture Hï Ibiza, risen from the ashes of Space, may well take the crown for being the most technologically advanced superclub in the world. Pushing the opening season in 2017 is Davide Squillace, a Barcelona-based DJ and producer, known globally for stretching the frontiers of fusing music and the visual arts together in his sets. With appearances from Roger Sanchez, Armand Van Helden, Todd Terry, Horsemeat Disco, Deadmau5, Pete Tong and Louie Vega to name a few, this is without doubt the hottest dance floor to strut your stuff on this year. Sankeys opened its Ibiza branch the same year as Ushuaïa, but offers a very different more underground vibe. Dating back to mid-nineties Manchester, Sankeys has deep roots in the UK clubbing scene, and still promotes quality tunes to hard-dancing clubbers. This 1500-capacity basement club keeps visuals and entertainment to a minimum, focusing on ‘proper’ music rather than fancy distractions, attracting ravers looking for a purer clubbing experience. As well as three rooms, VOID sound system, and vibrating Bodysonic dance floor, there’s also a rooftop terrace to chill out (which also hosts the occasional barbecue).